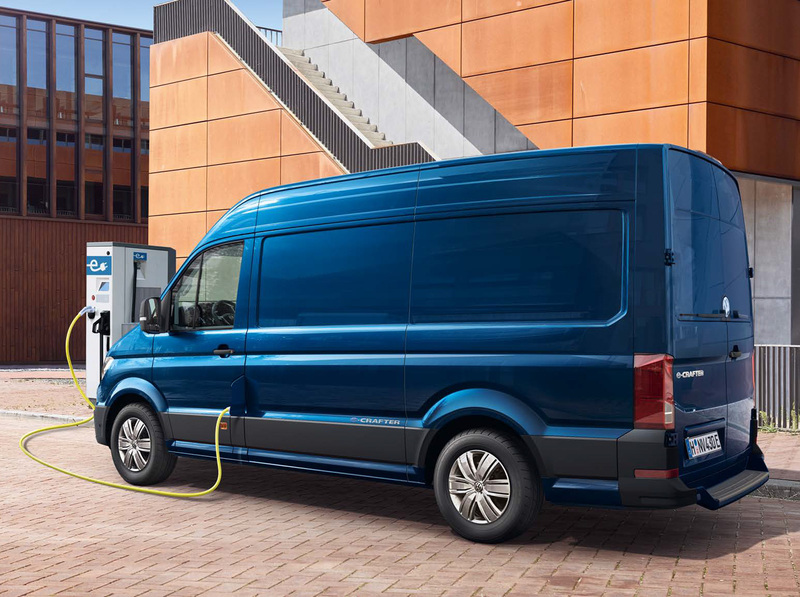 Volkswagen Commercial Vehicles has started its transition towards electric mobility. 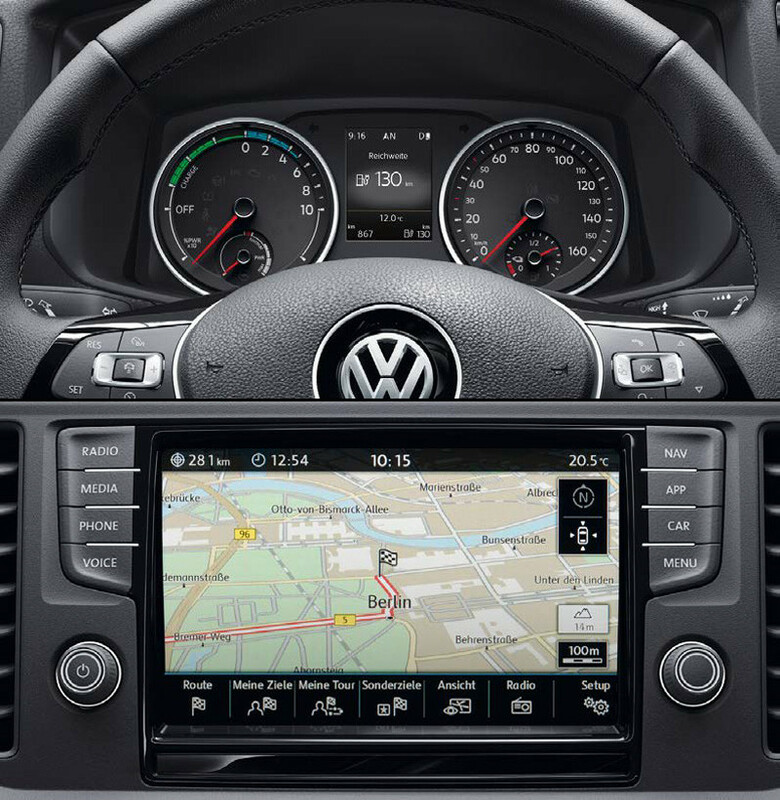 The German manufacturer has very ambitious plans for the coming years. The first one is already here. 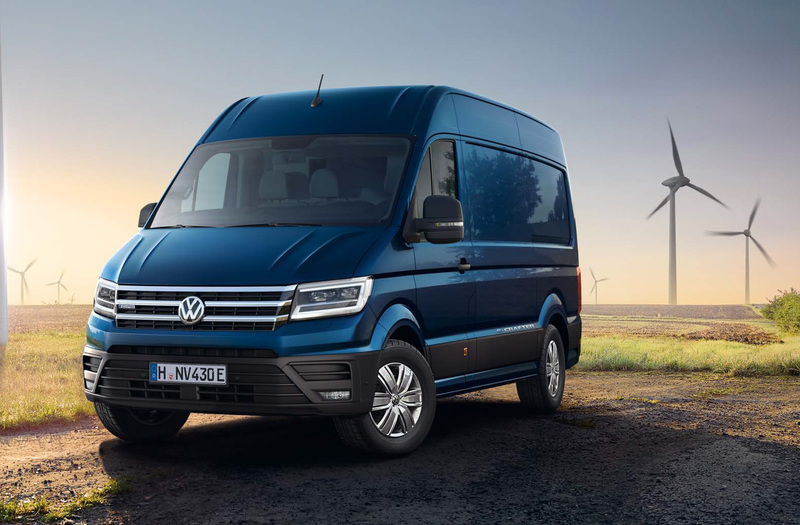 This is the new Volkswagen e-Crafter, the all-electric version of the Crafter. The new Volkswagen e-Crafter is based on the well-known model with internal combustion engine. 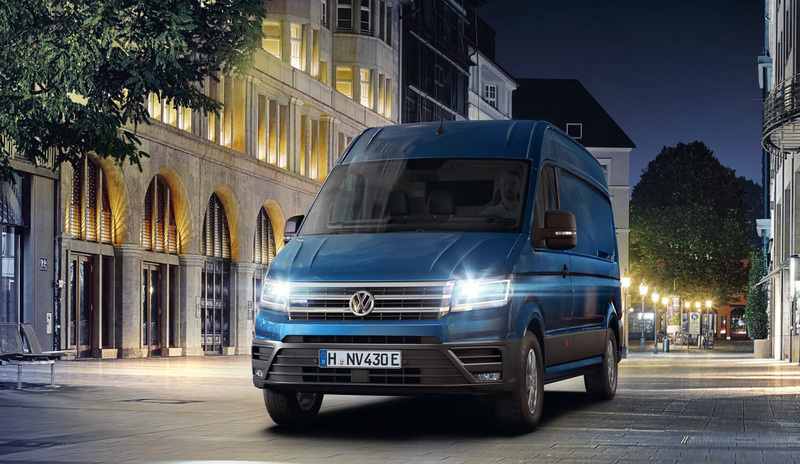 The Volkswagen Crafter commercial vehicle has been electrified at the highest level and offers a true solution for companies that need total freedom of mobility in large urban environments. 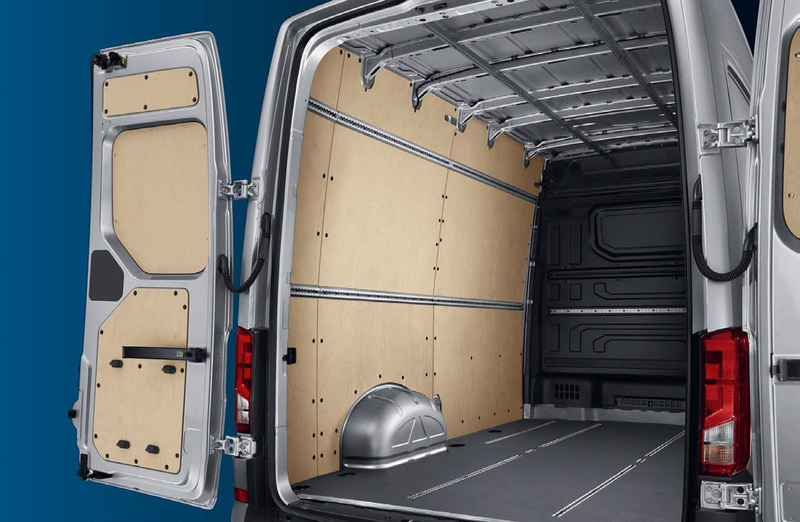 The new Volkswagen e-Crafter stands out, especially, for the large volume of its load. It has the following measures: 3201 x 1832 x 1861 mm. The payload capacity is up to 1709 kilograms. Logically, depending on the load transported the autonomy will be affected to a greater or lesser extent. 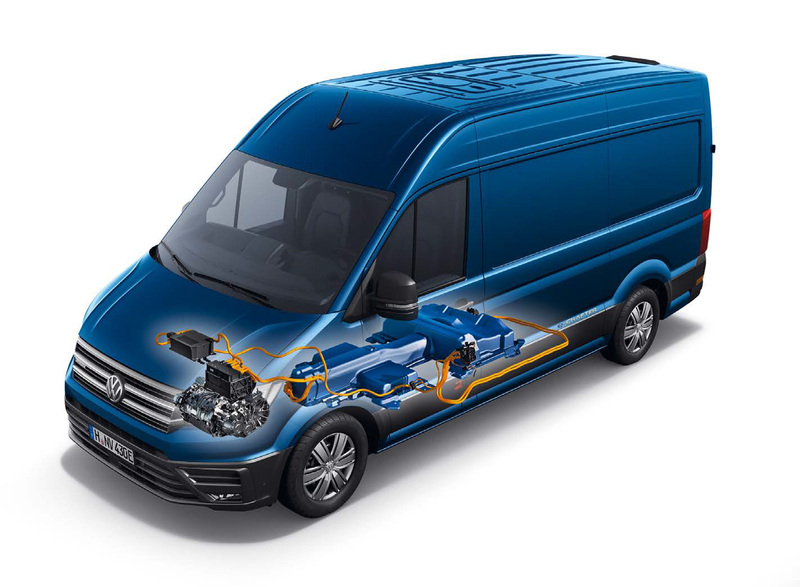 Volkswagen e-Crafter is powered by an electric motor of 100 kW (136 HP) and a maximum torque of 290 Nm. The electric engine is powered by a 43 kWh lithium-ion battery pack installed under the cargo space. The e-Crafter can be recharged quickly at public CCS charging stations. The CCS (Combined Charging System) rapid recharge system offers a capacity of 40 kW. That means it can recharge the lithium-ion battery up to 80% in about 45 minutes. The optional AC devices allow recharging the new e-Crafter in approx. 5 hours and 20 minutes. That and the autonomy of up to 170 kilometers make the e-Crafter an efficient urban delivery vehicle. Its price? The new Volkswagen e-Crafter is now on sale with a suggested retail price of 66,740 euro (75,060 usd). Volkswagen e-Crafter guarantees good performance even with the loaded vehicle, as well as efficient, comfortable and emission-free driving. Principal competitor: Mercedes-Benz eSprinter with a maximum range of 150 km (93 miles).